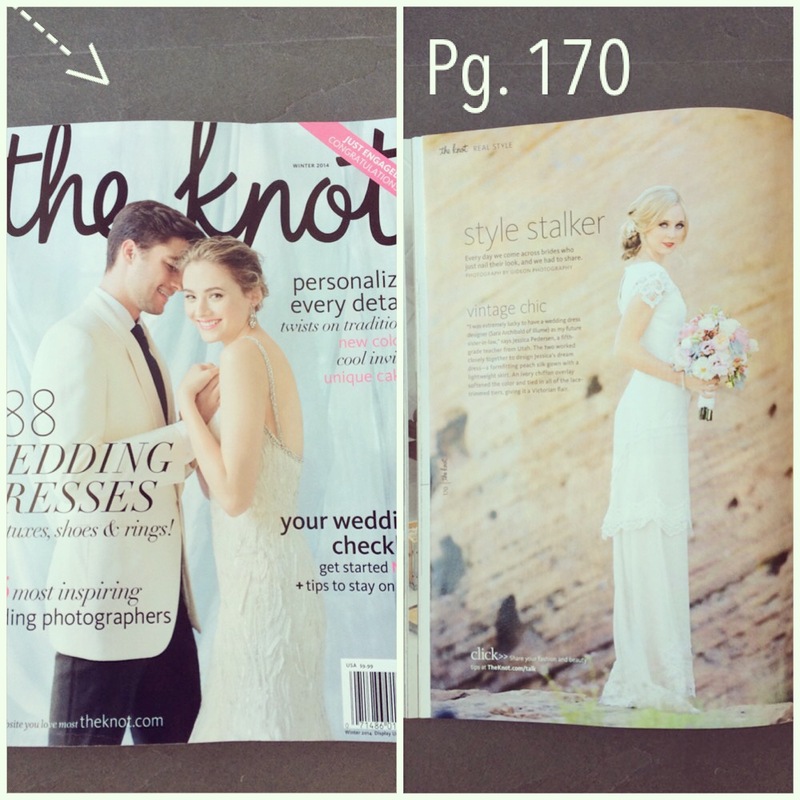 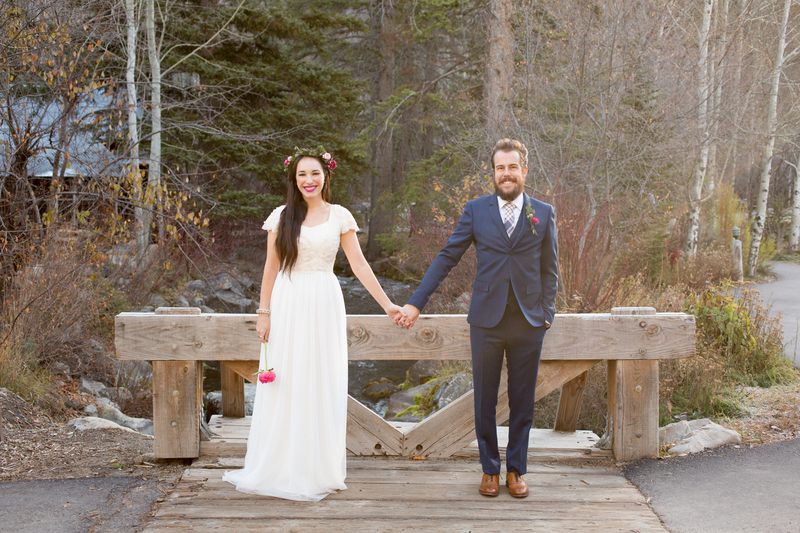 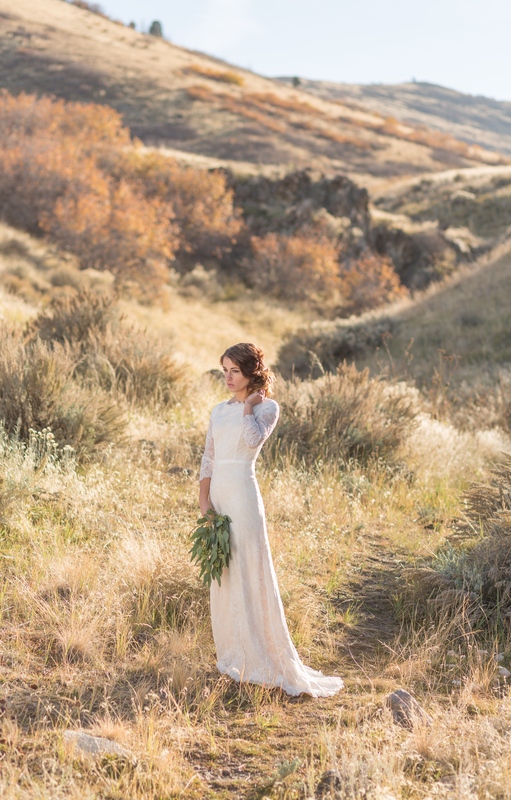 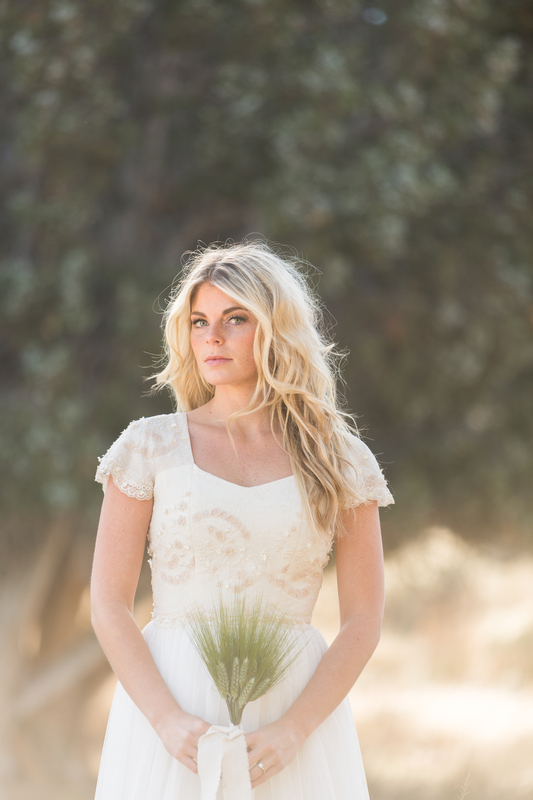 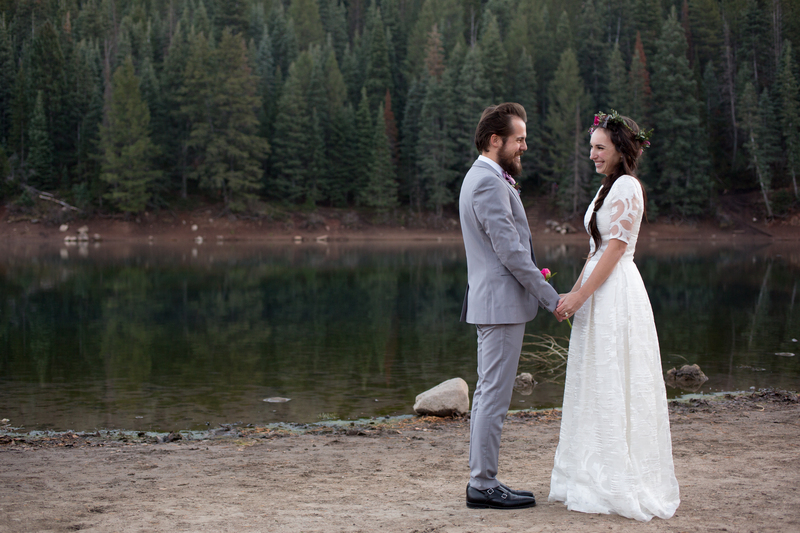 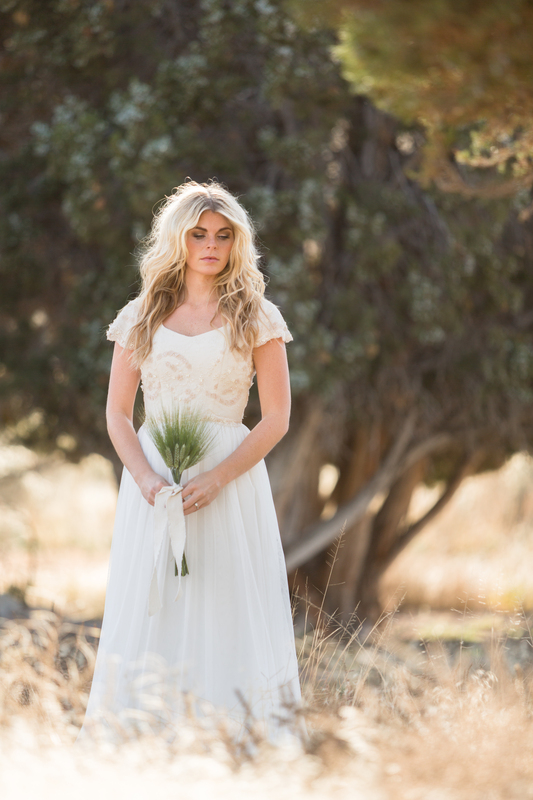 We are thrilled to have our Sally and Florence gowns featured in Southern Utah Bride Magazine! 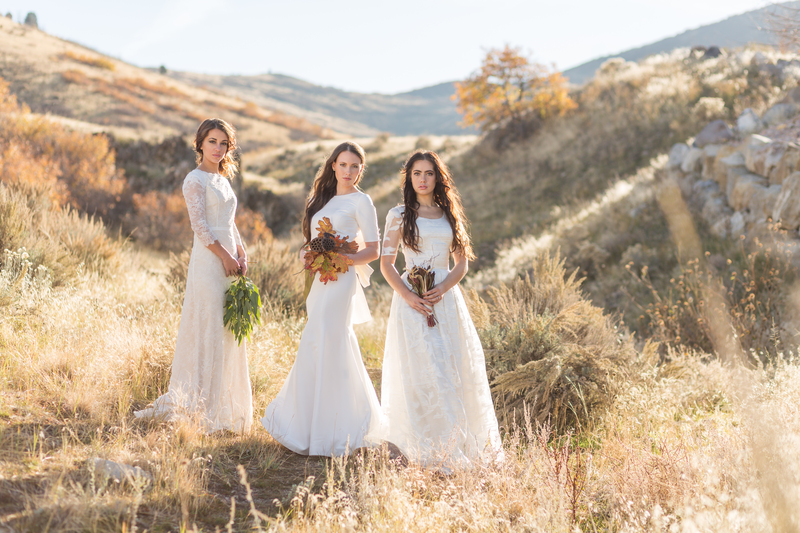 A special thanks to art director Kasi Miller, photographer Malea Ellett, hair & make-up Blow Beauty and Gideon Photography for the opportunity. 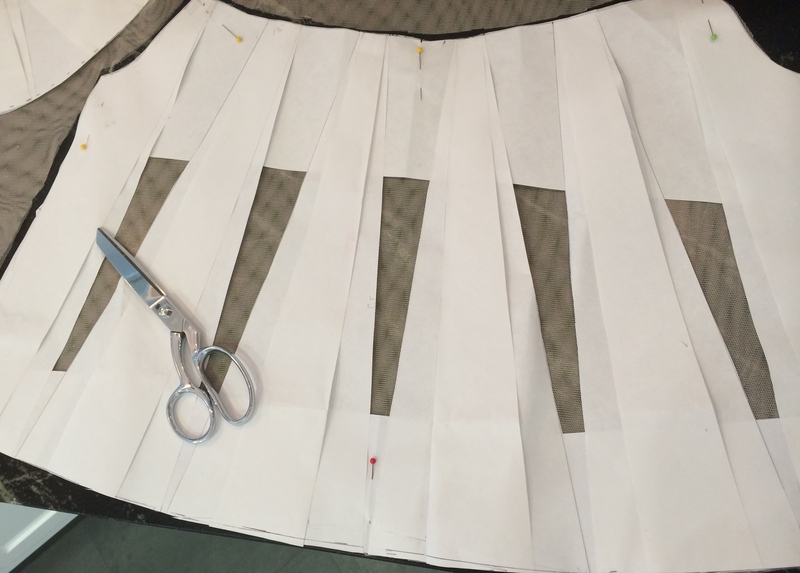 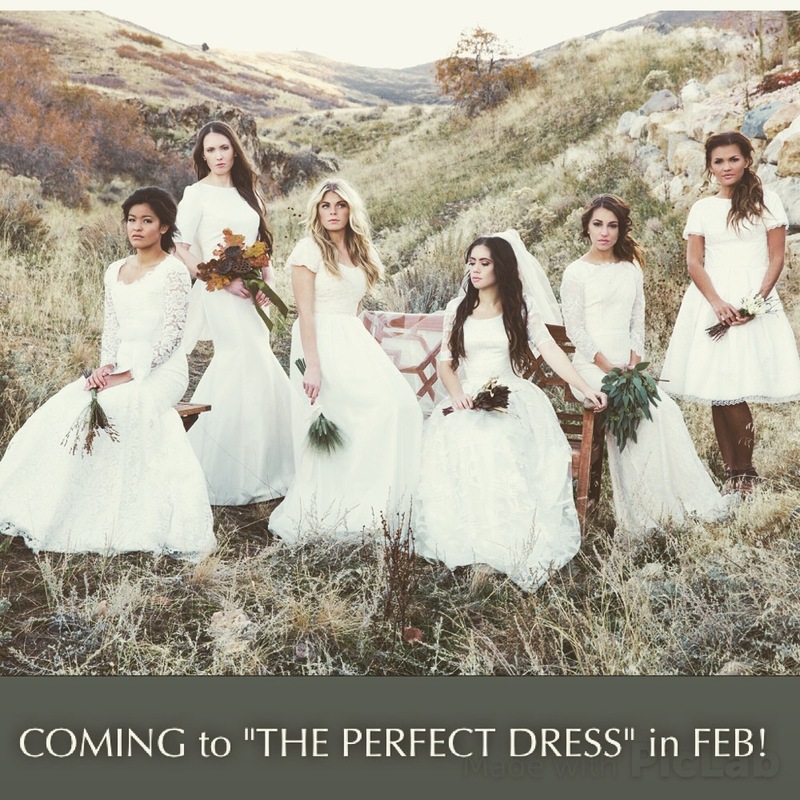 Coming to The Perfect Dress! 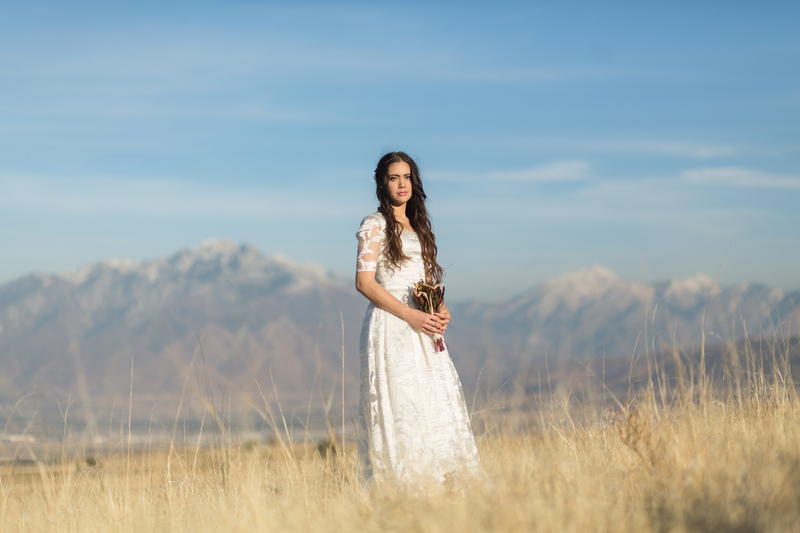 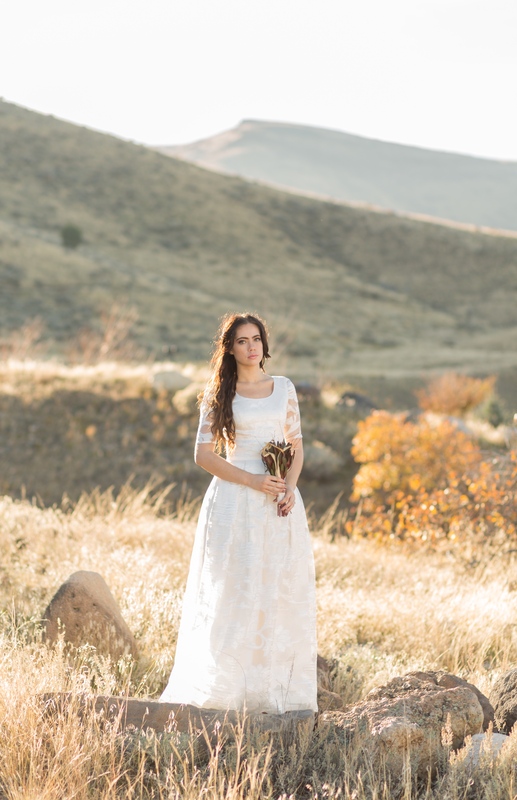 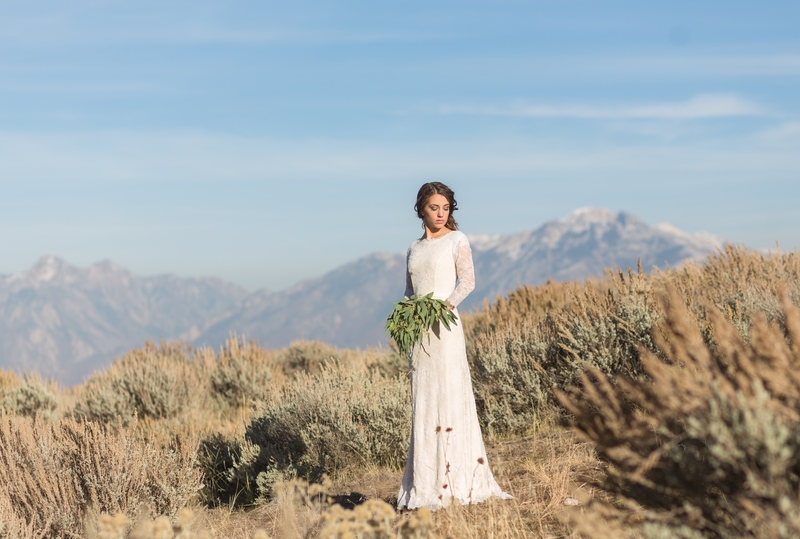 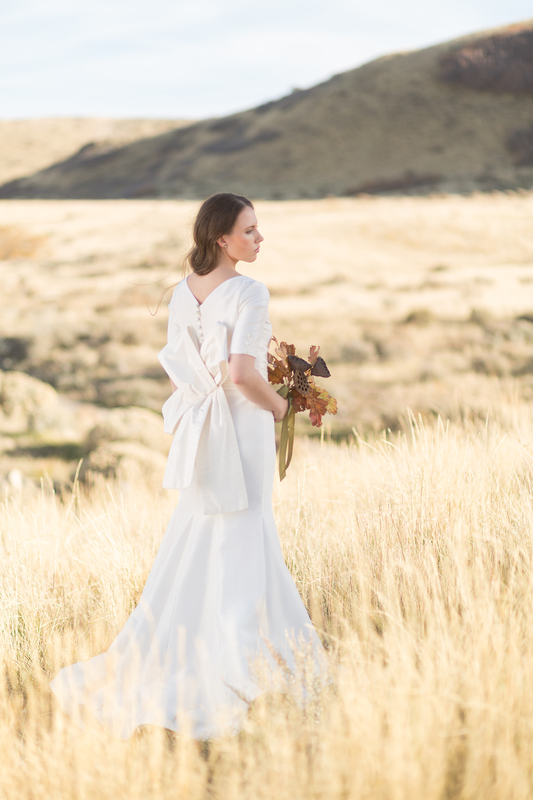 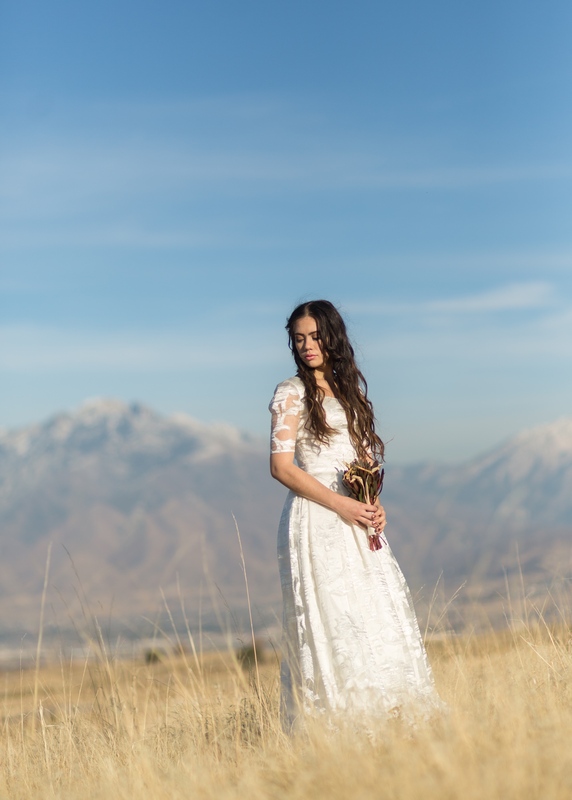 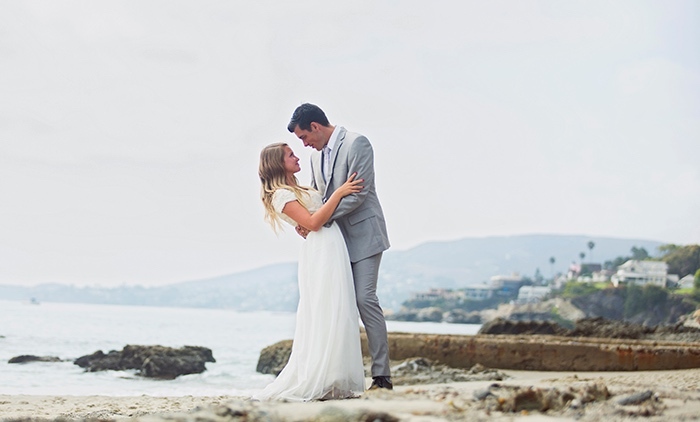 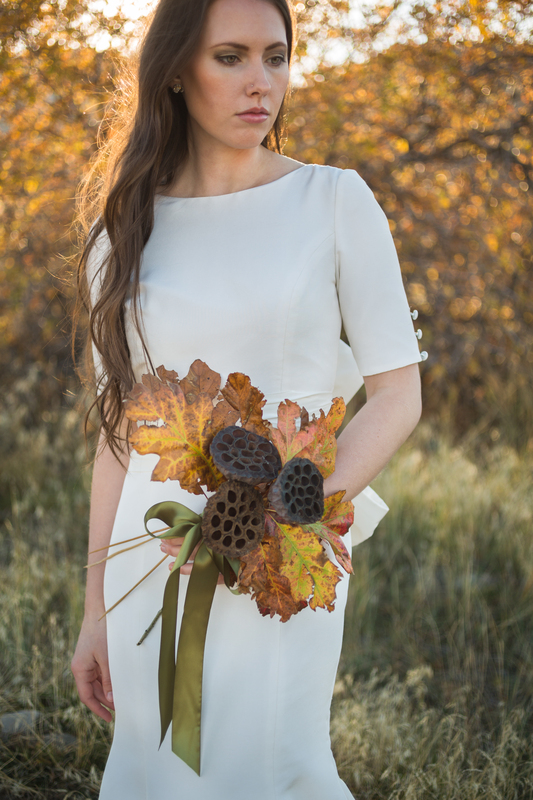 We are so thrilled to announce that the ever so charming bridal boutique The Perfect Dress in Salt Lake City Utah will be carrying Illume Gowns! 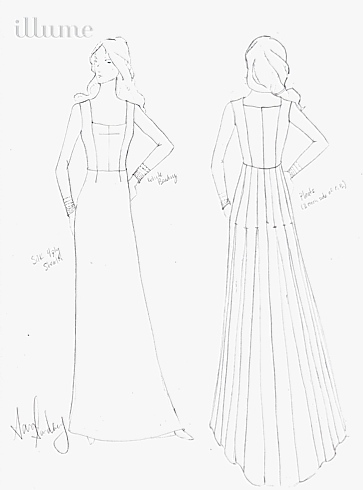 Our gowns will be arriving this February. 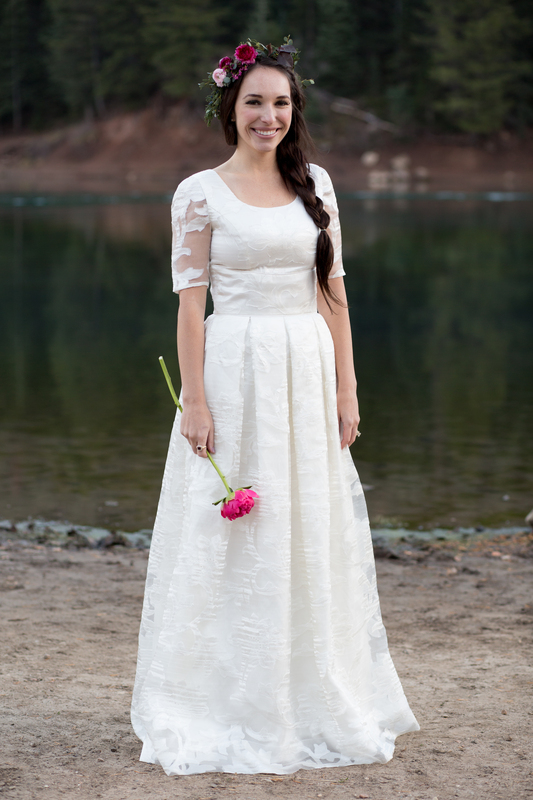 If you or a friend have desired to try on our gowns and live in the area call and book your appointments now! 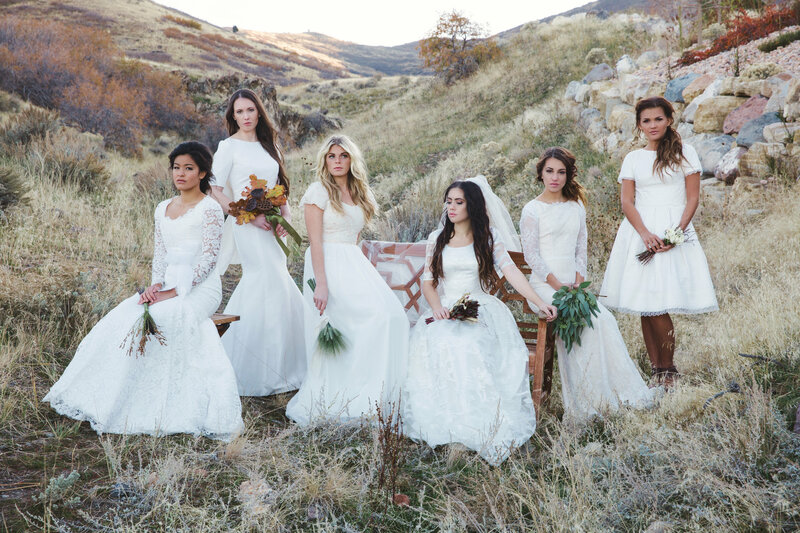 We were so incredibly blessed to work with an amazing team of creative and inspiring women for this photo shoot. 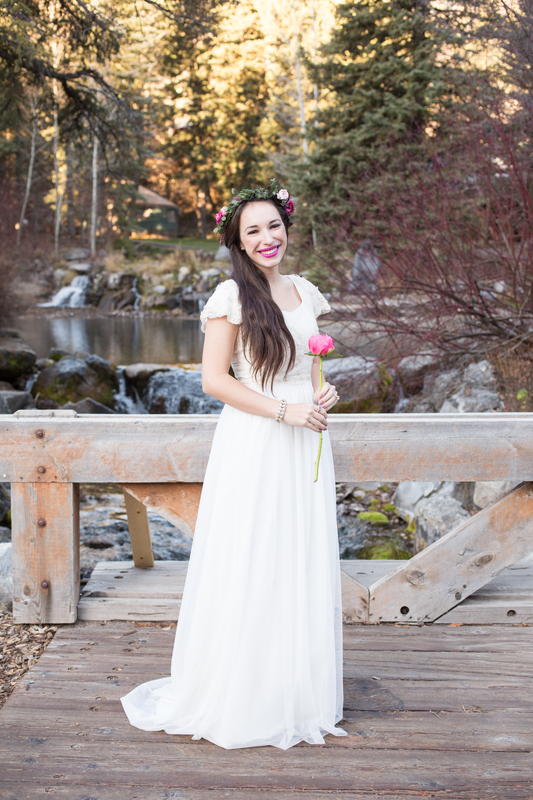 Our models are bloggers and each have a unique voice and point of view. 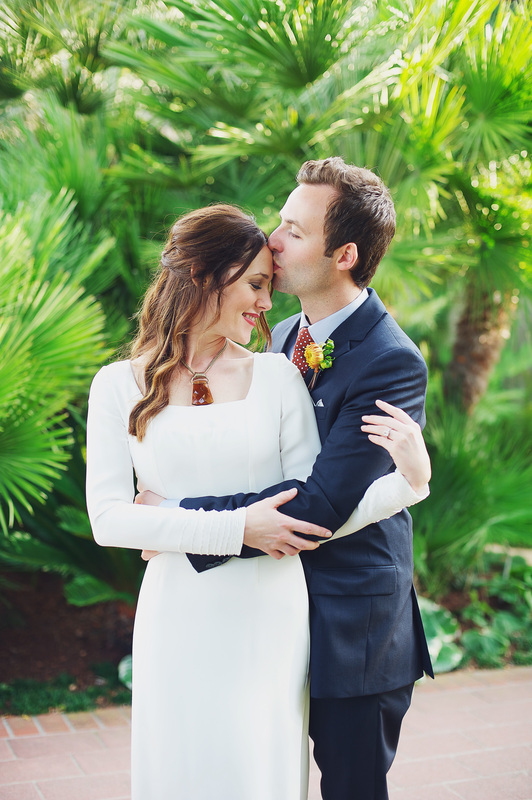 We were thrilled to have them join this fun project. 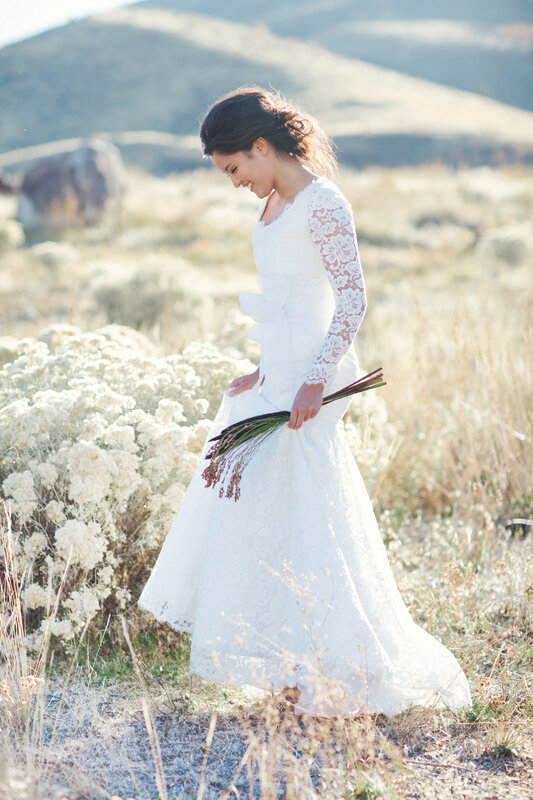 We were also very lucky to have two gifted photographers, Meredith & Miyo, photograph this shoot. 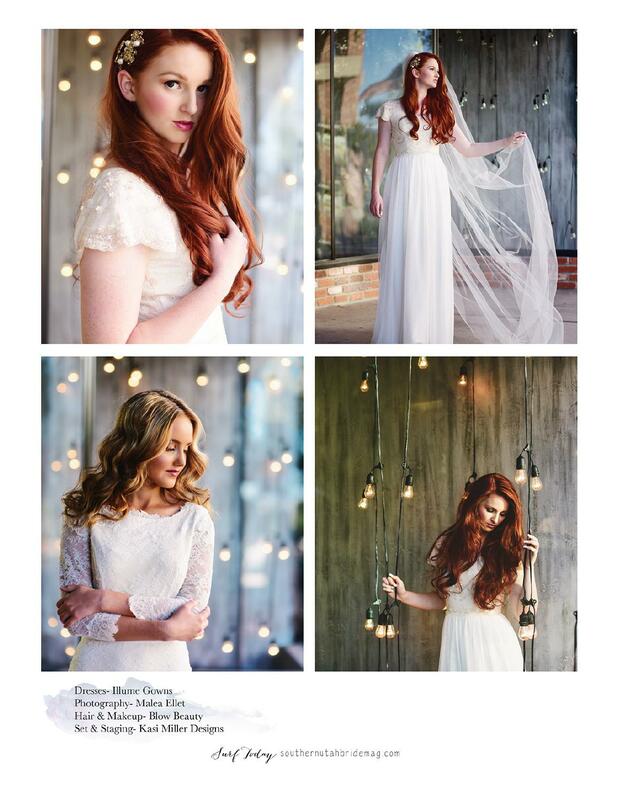 Taylor Andrews Academy sent us a whole team of make-up artists and hair stylists to work their magic on our models. 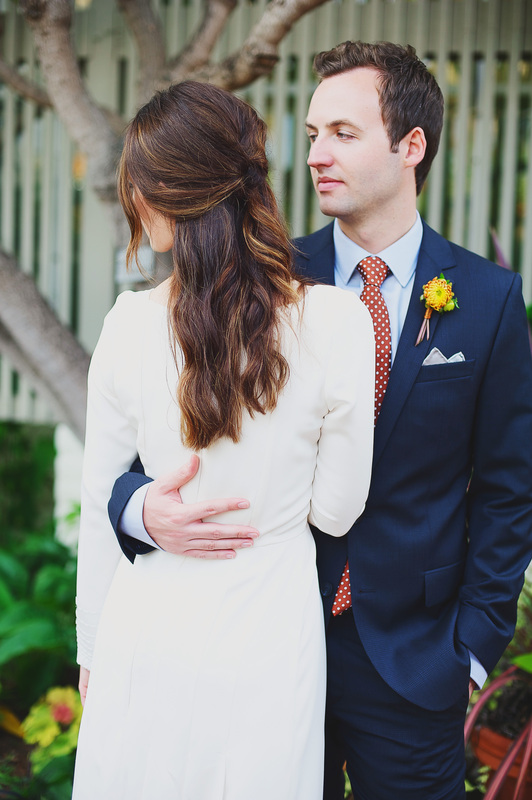 They could not have been more pleasant to work with. 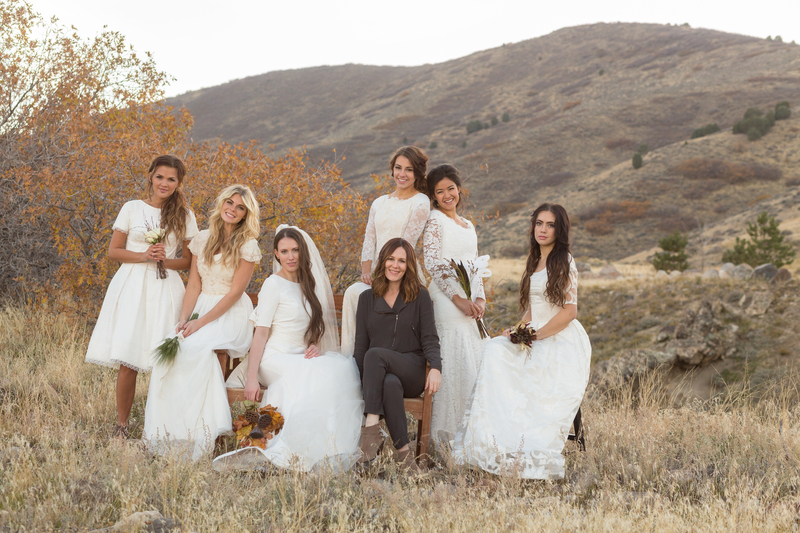 Be sure to check out all these ladies work! 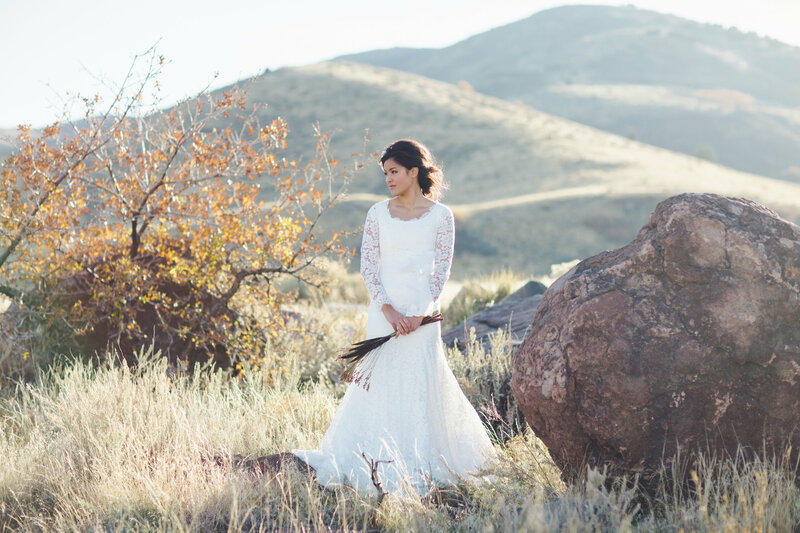 We were so fortunate to have the beautiful and talented Kelsey Bang feature our Helen & Sally gowns on her amazing fashion/lifestyle blog. 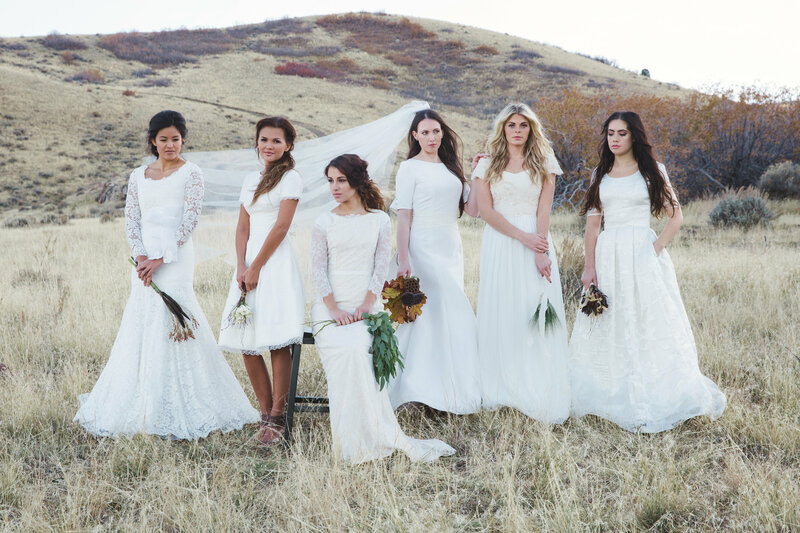 These are just some of the gorgeous shots. 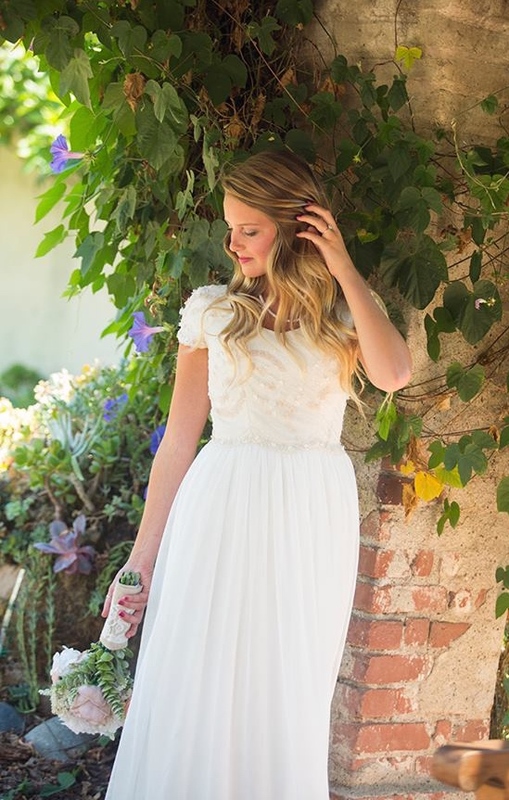 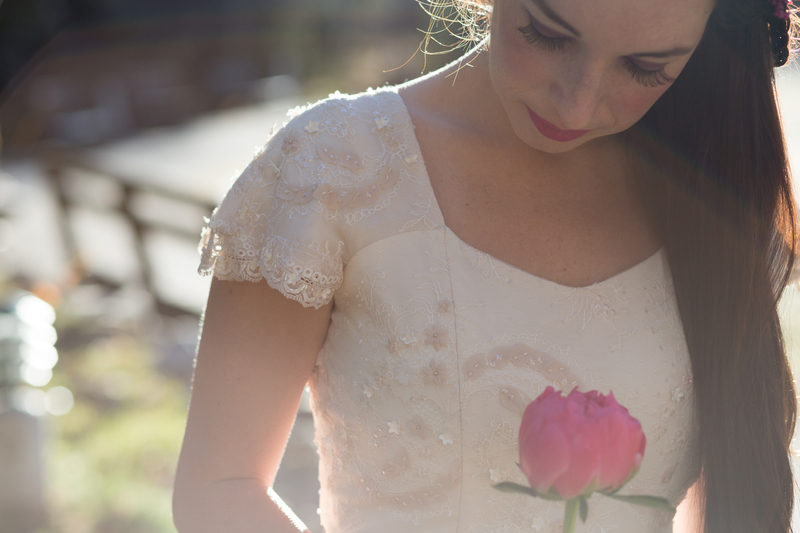 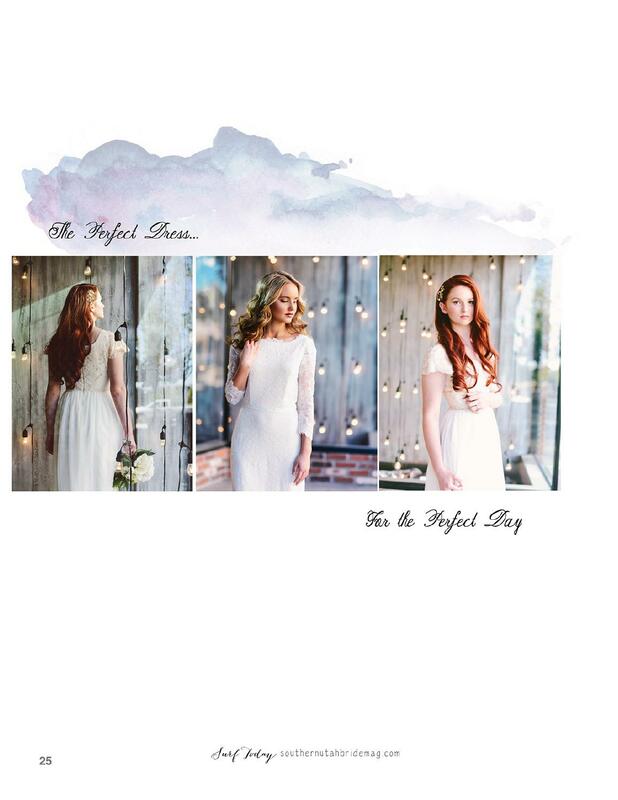 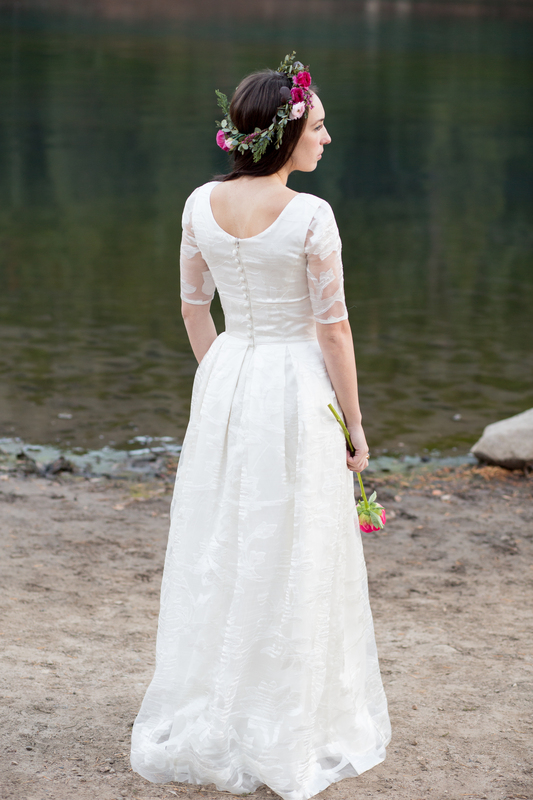 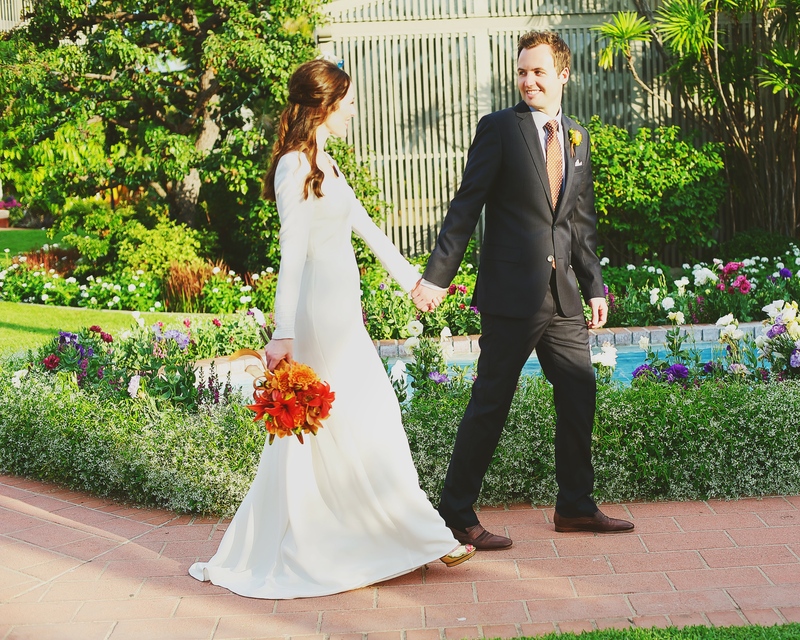 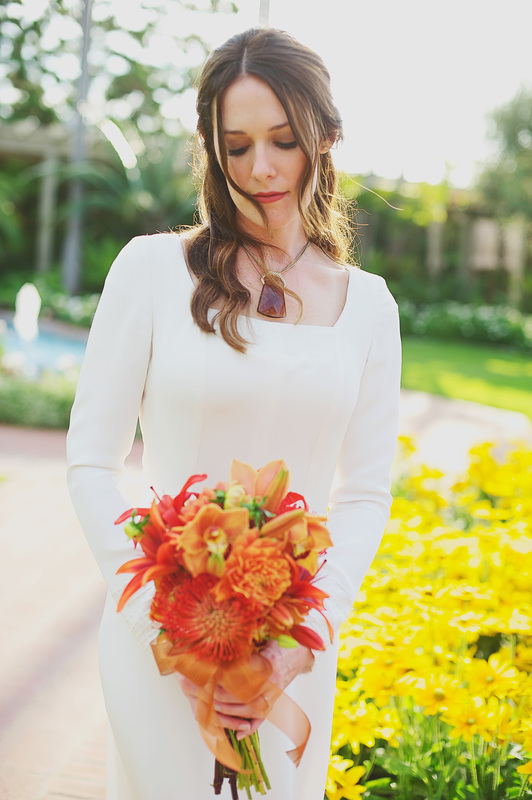 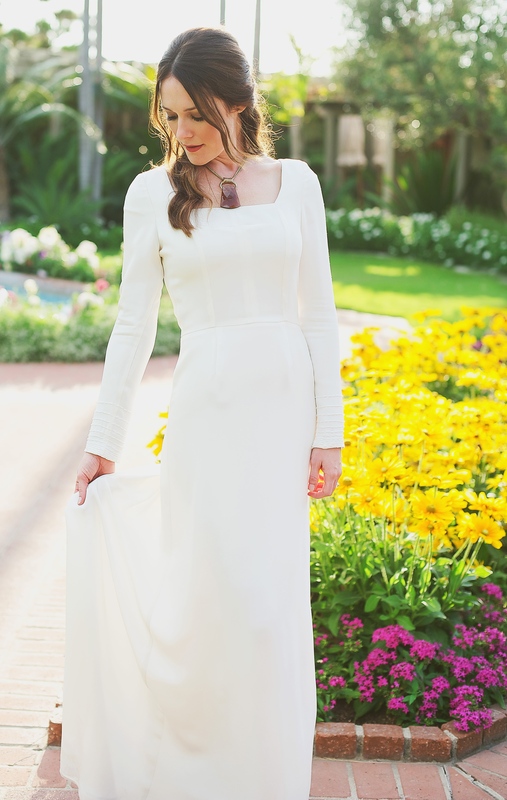 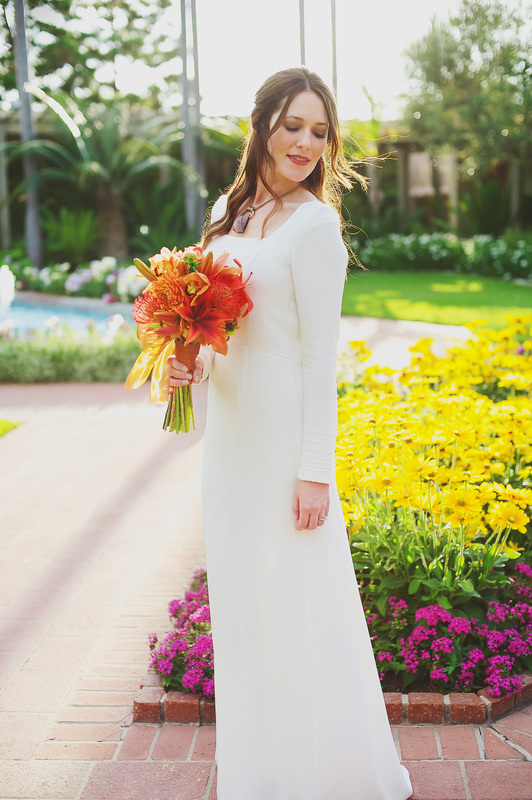 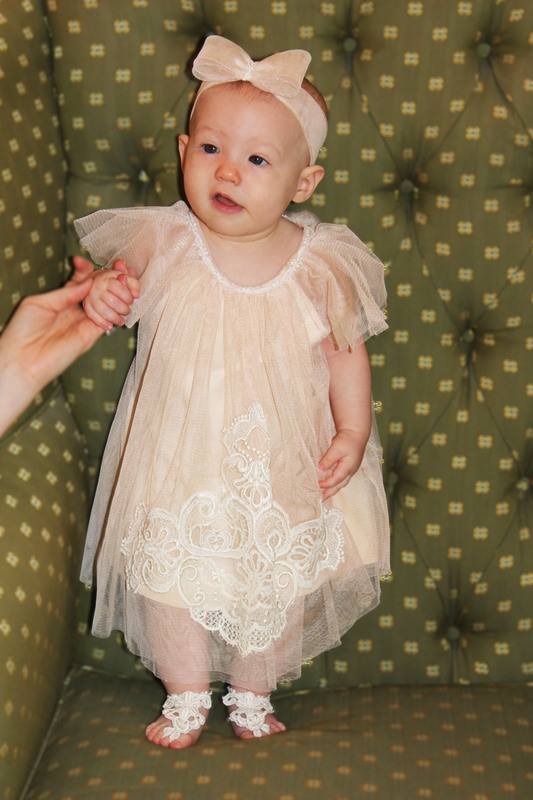 Visit these links to see Kelsey’s post of our Helen & Sally gowns. 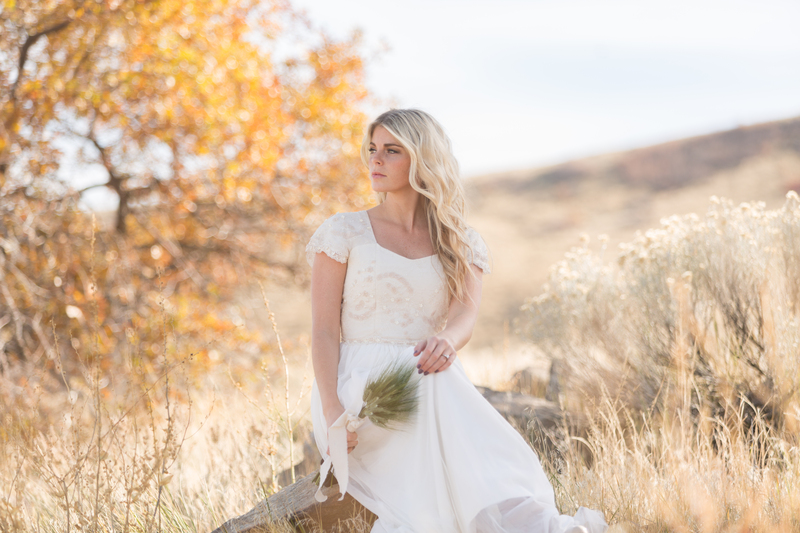 We are excited to offer a 20% discount to brides who purchase their dress in the month of November. 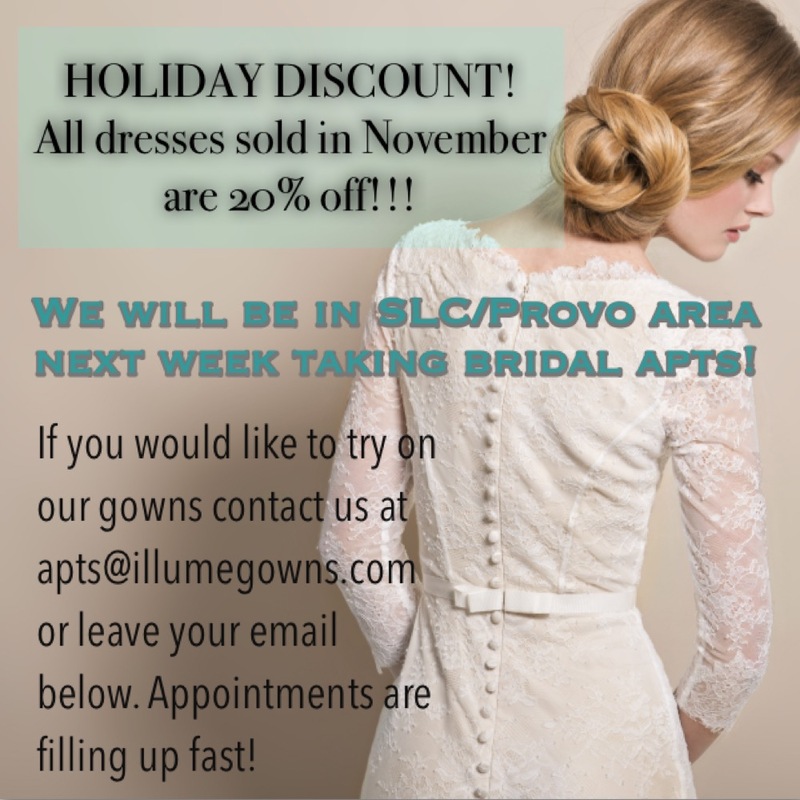 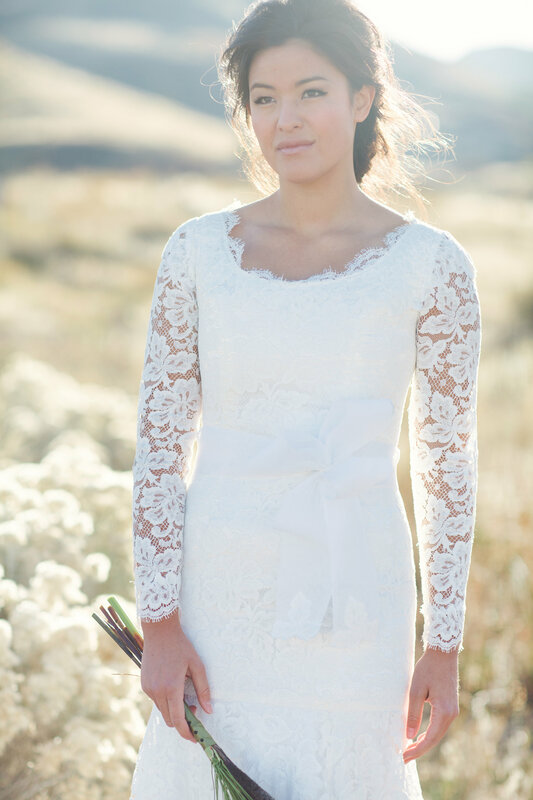 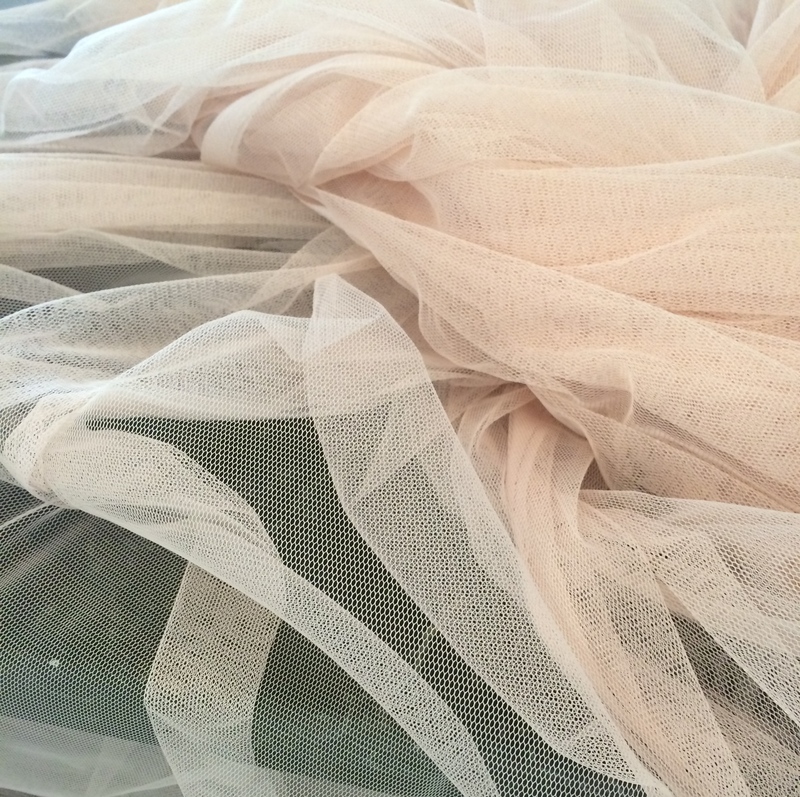 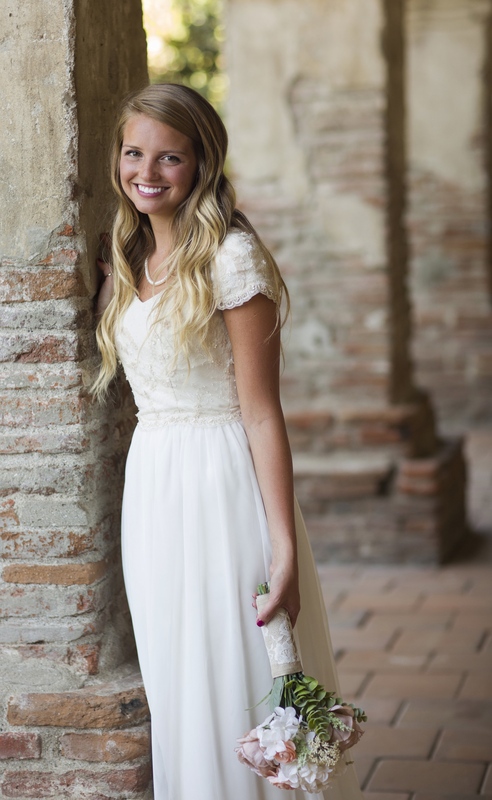 If you live in Northern Utah and would like to try on our gowns send us a email at apts@illumegowns.com. 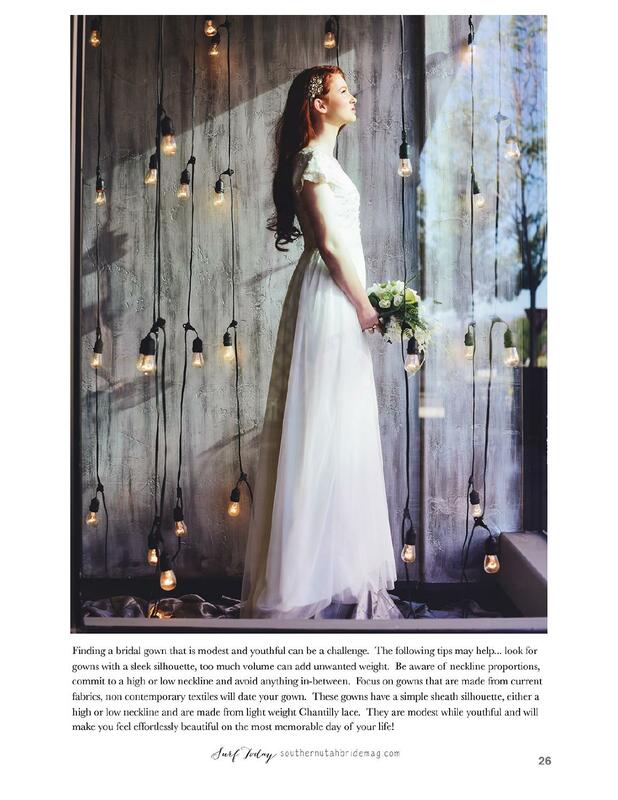 Pretty excited at Illume to find a custom gown we created for beautiful bride Jessica was published in nationally distributed bridal magazine The Knot! 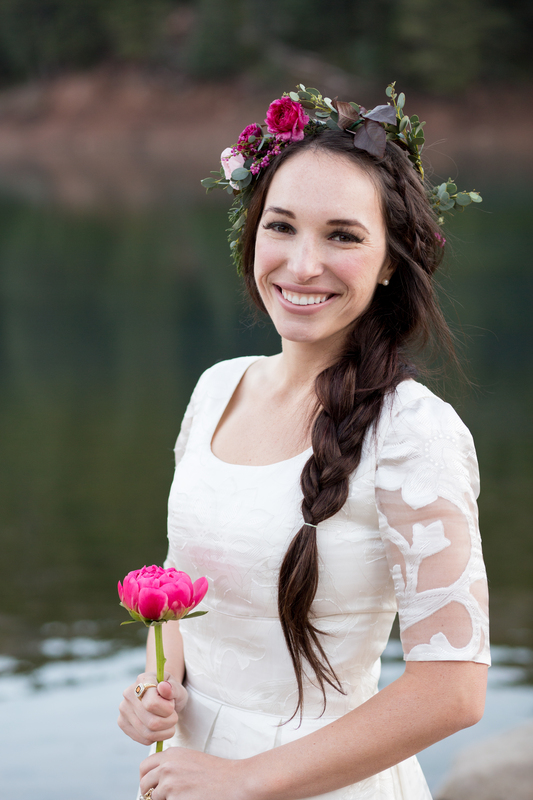 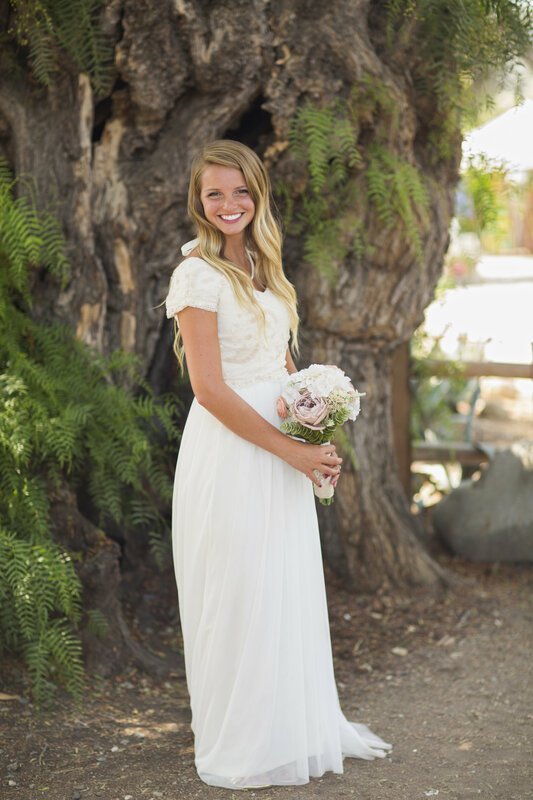 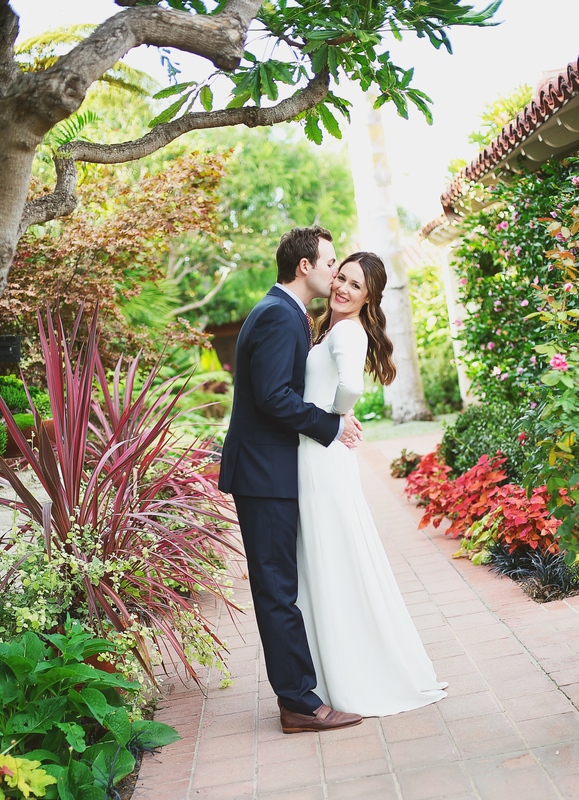 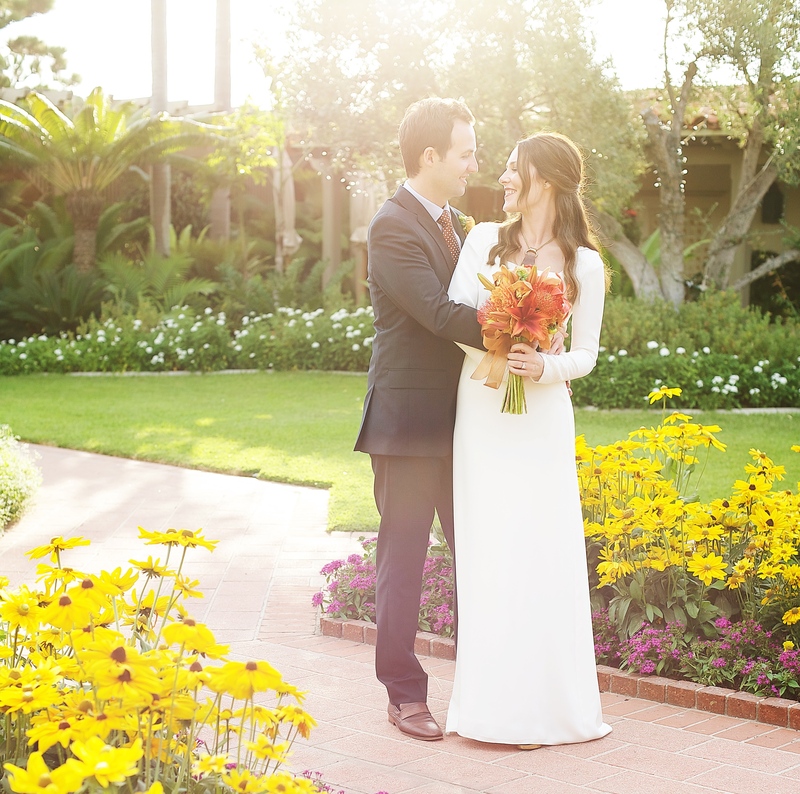 This beautiful bride may have one of the cutest smiles we have ever seen! 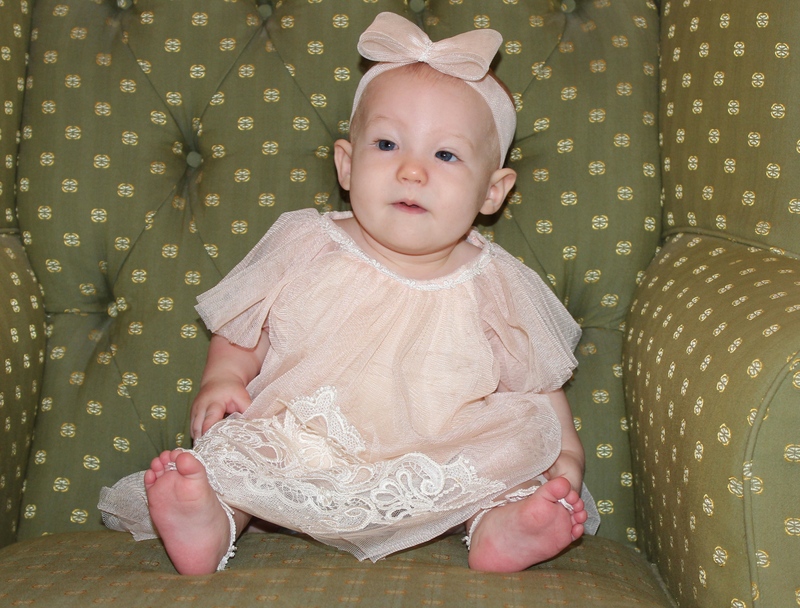 We enjoyed every minute we spent with her and her mother-in-law. 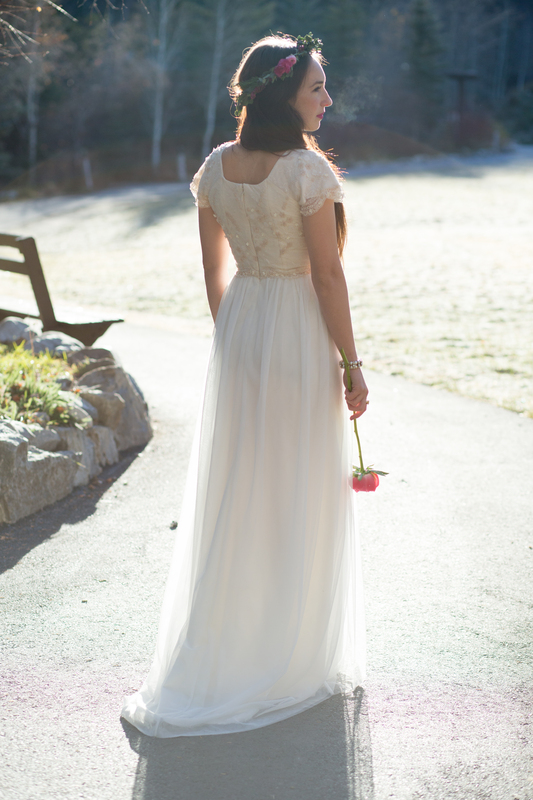 Sydney looked gorgeous in every gown she tried on but it was pretty obvious that our Sally gown was the perfect match for her special day. 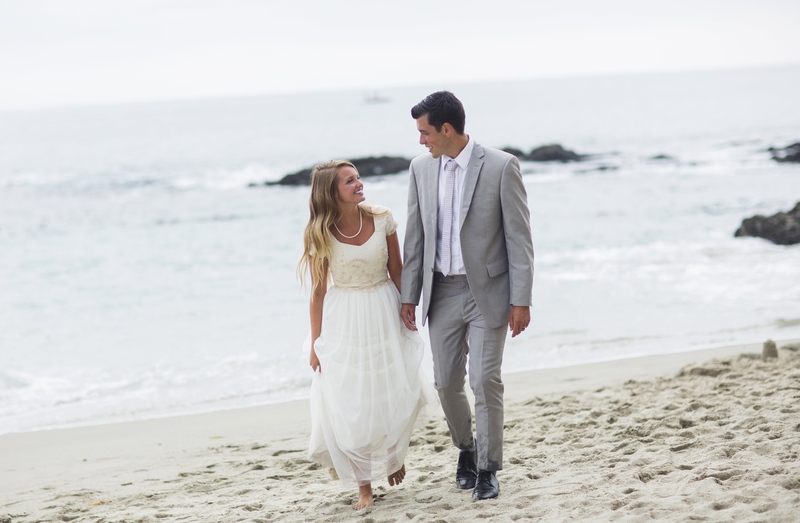 We are thrilled for this young couple to start their lives together and for the many adventures to come. 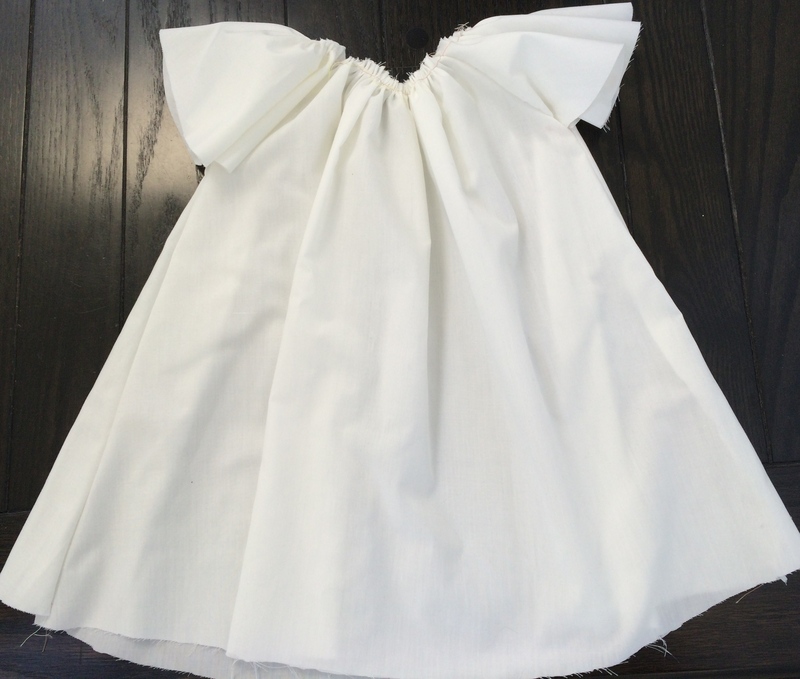 We are excited to be a monthly contributor for Stay and Co. blog; they create beautiful things for your little ones and home. 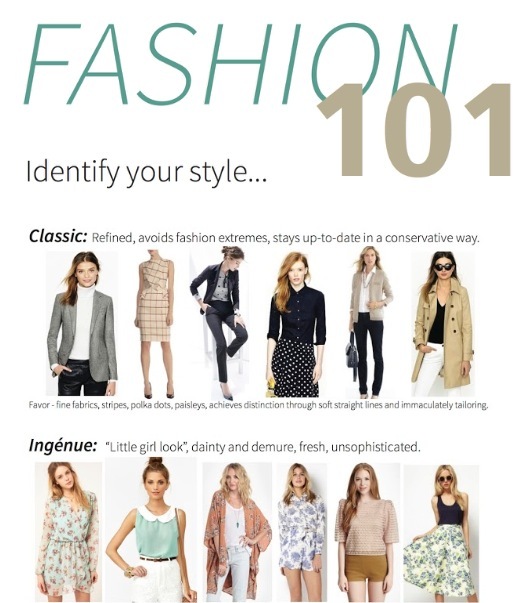 We had so much fun putting together our first post, “Fashion 101” – identifying your style. 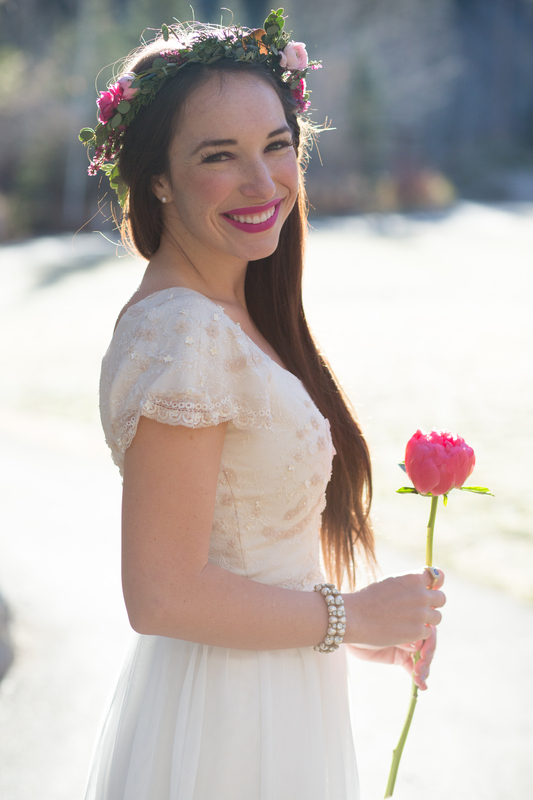 Go check out Stay and Co.’s blog to see the full post and identify what your style is!